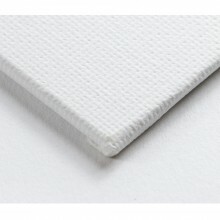 When canvas is adhered to a rigid surface such as a piece of card or wood, we call it a panel or a board. 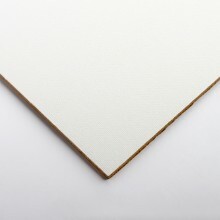 Canvas panels have canvas wrapped around the board and glued to the reverse, whereas boards have canvas glued to the front only, with shear edges. 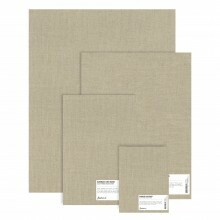 They are perfect for both quick sketches and more accomplished paintings.